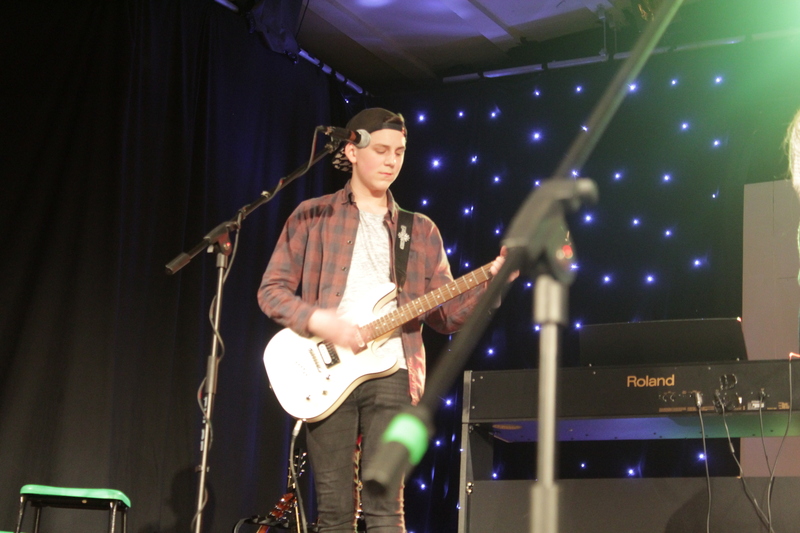 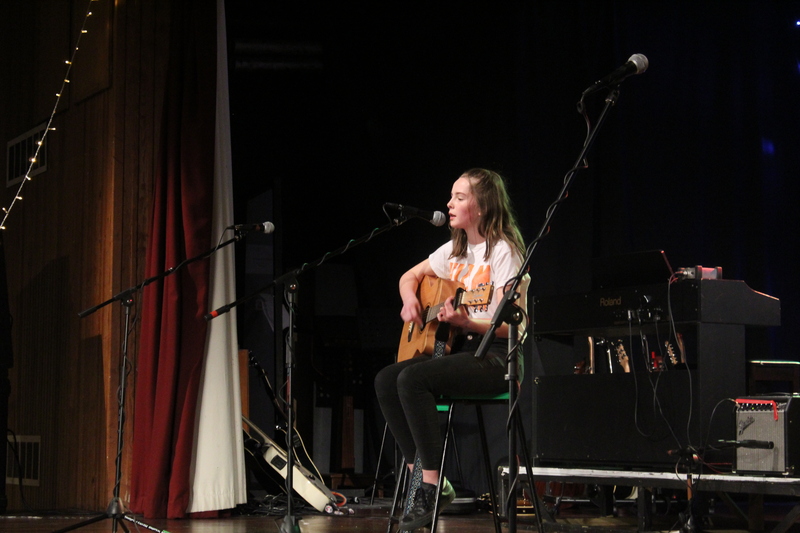 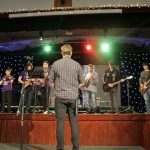 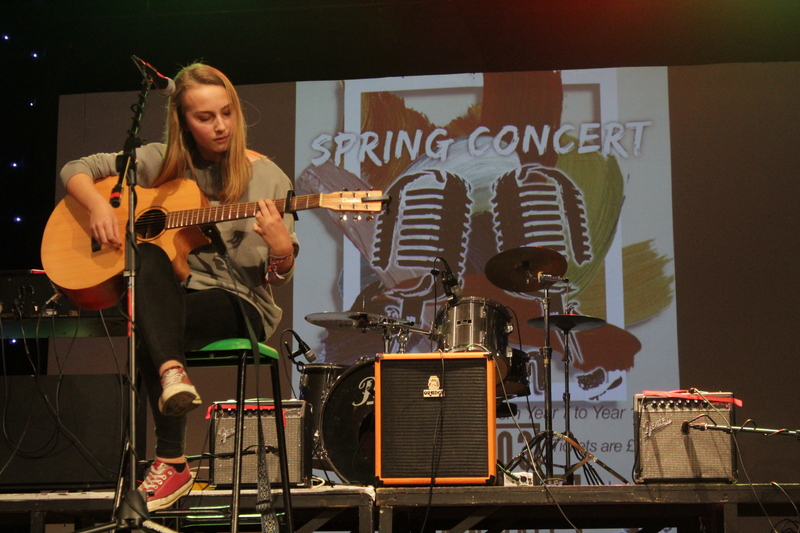 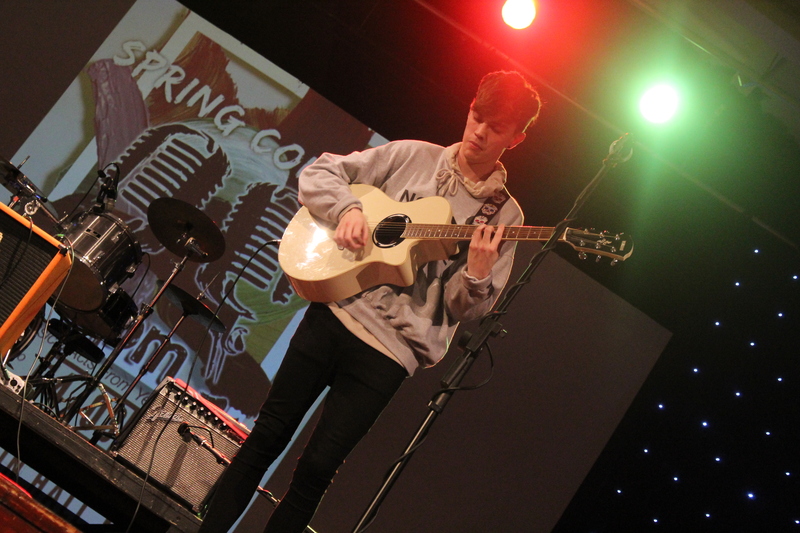 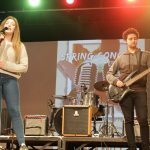 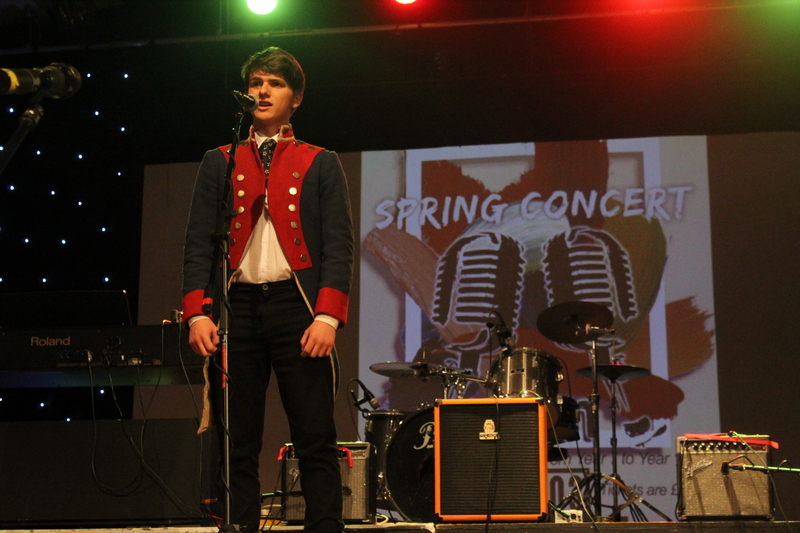 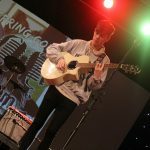 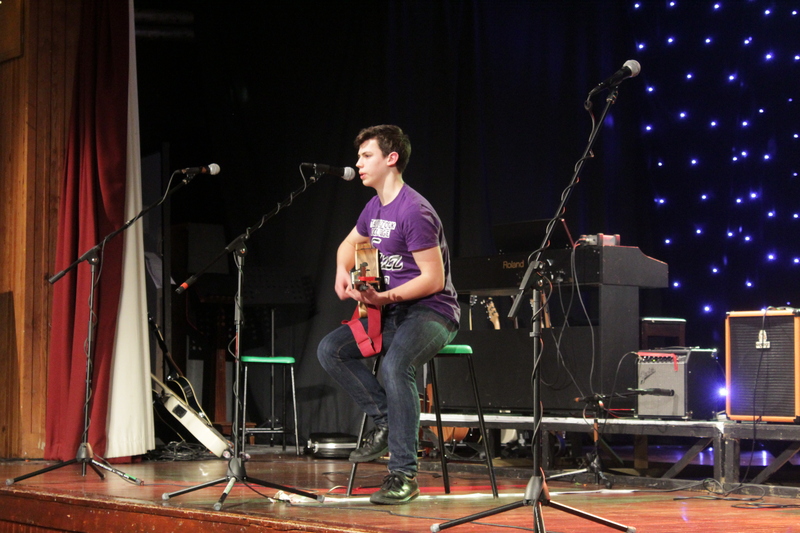 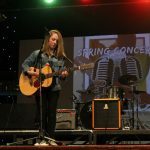 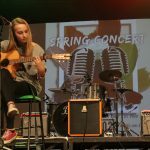 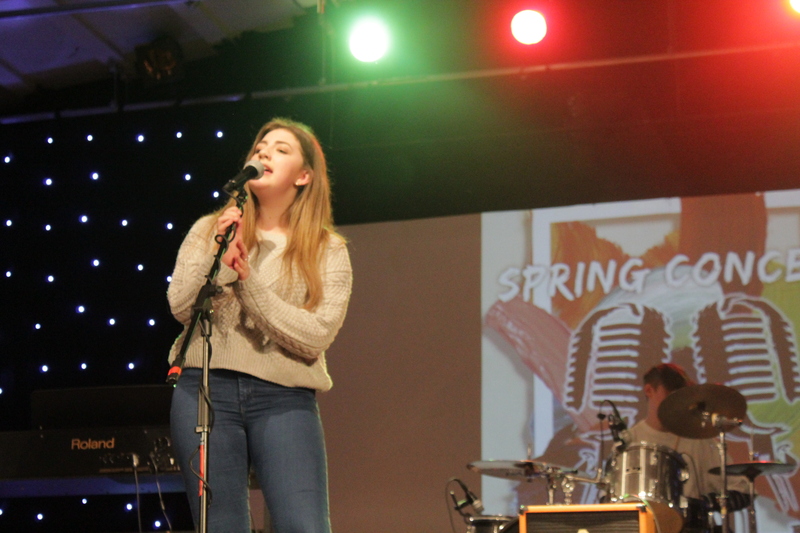 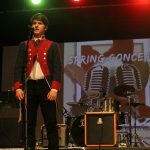 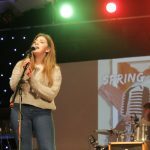 On 14th March 2018 Year 12 Music students at Tavistock College organised a charity concert in aid of SKRUM. 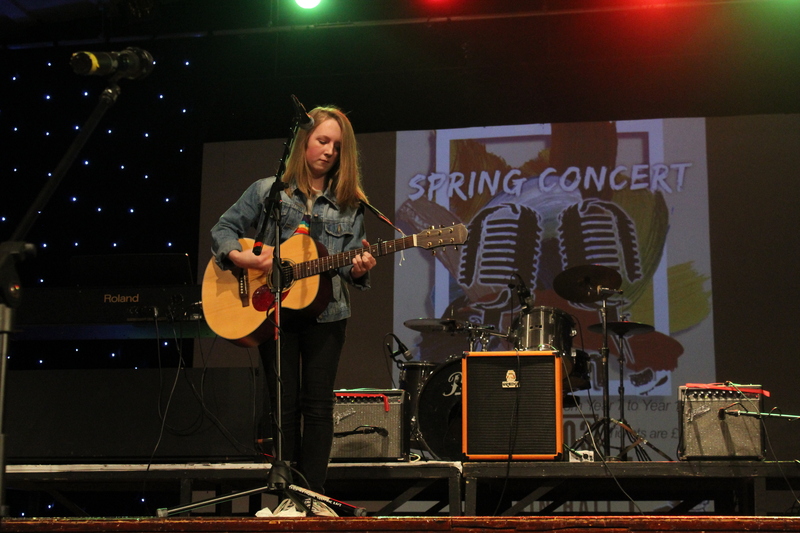 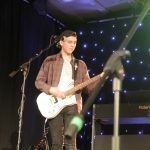 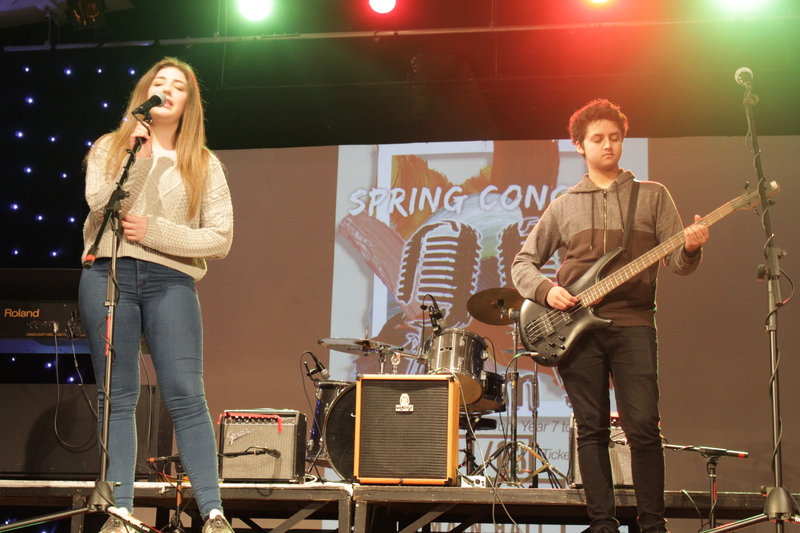 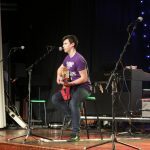 A large supportive audience watched, listened and joined in as students from year 7 through to 13 entertained with an eclectic mix of musical performances; from Year 11 Music GCSE examination compositions to solo covers of popular songs, from the college’s ever present Jazz Band and VOX showing off its new members to the final performance from the exiting Year 13s. 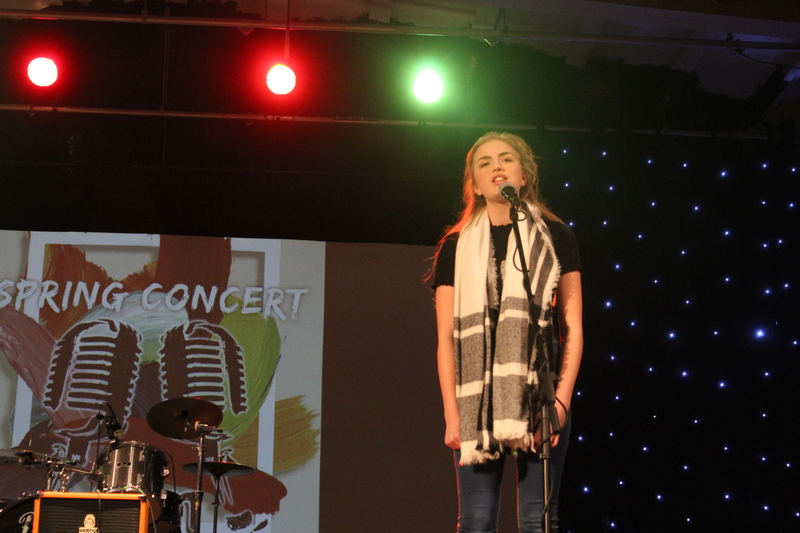 The evening was sewn together with triple bill performances from the Year 12 organisers, compared by them and met with rapturous rounds of applause and shouts of ‘Bravo!”. 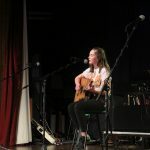 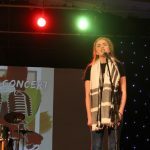 The concert raise £150 for SKRUM which supports young people in Swaziland as they battle with the highest rates of the HIV/AIDS infection in the world. 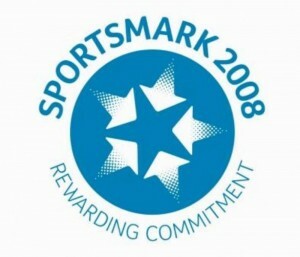 Through the core values of Rugby SKRUM aims to educated, inspire and offer hope to the youth of Southern Africa. 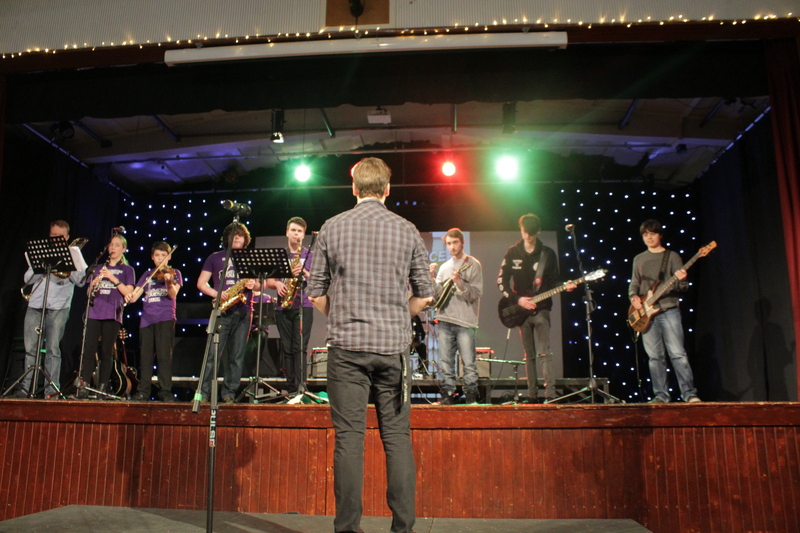 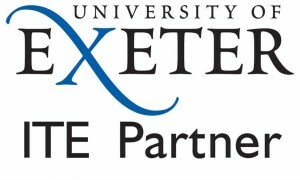 Students and staff from Tavistock College will travel to Swaziland in the summer to work with SKRUM.